Jean skirts instead of jeans is the only way to go this season. Do the tuck and show off that button-up fly. This closet staple got a makeover. 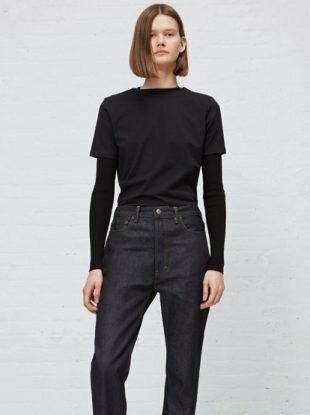 Reformation's denim offerings are finally meant for all sizes. 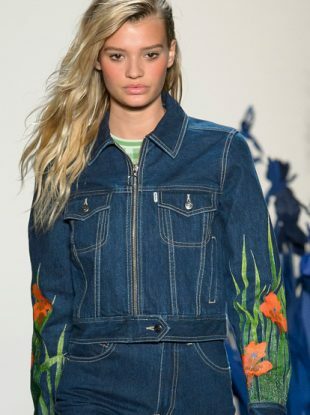 We're about to experience faded denim overload. 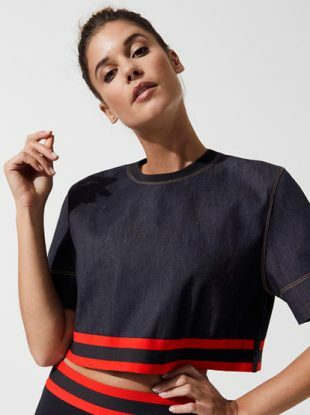 Is Denim the Next Big Trend in Activewear? 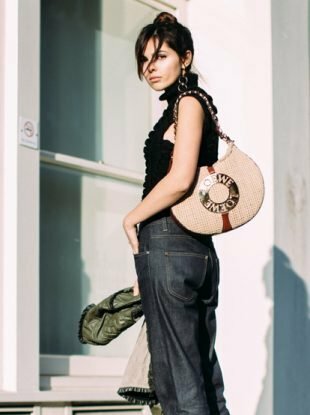 As athleisure becomes more and more trend driven, we're seeing consistent spikes in the use of unexpected fabrics. 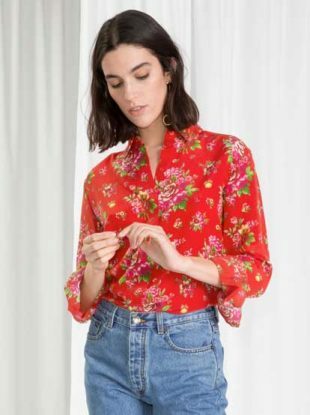 This season, you can go vintage and stay modern. 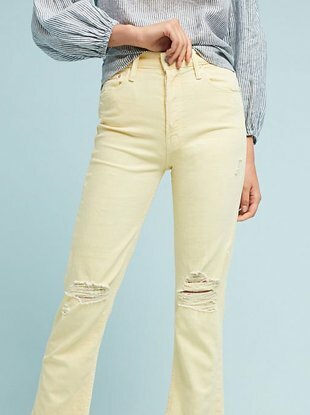 Inject some cheerful color into your jeans. Get out of the T-shirt-and-cutoffs rut. 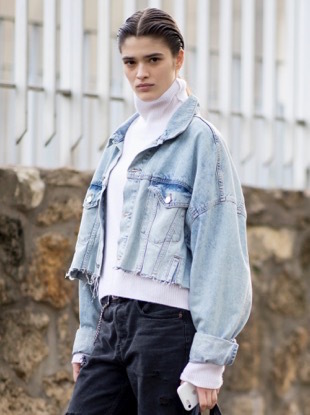 Unbasic jean jackets to wear every day. 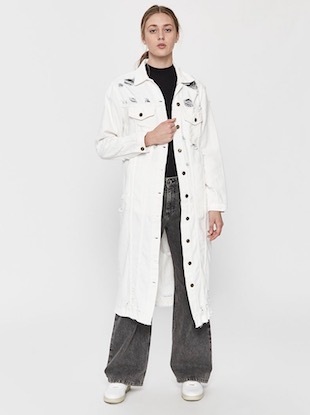 Skip the super skinnies and acid washes. Don't hang up those denim shorts just yet. 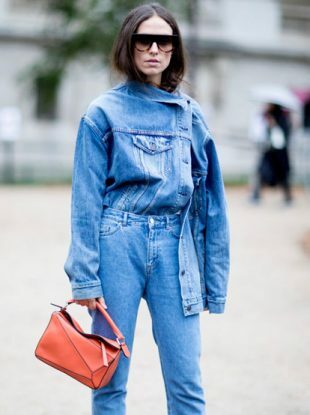 Here's how the street style set is styling their denim for fall. Step aside, jeggings. 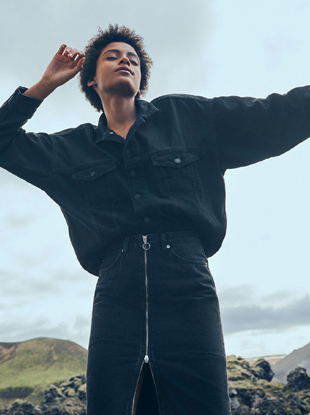 Rigid denim is on the rise. 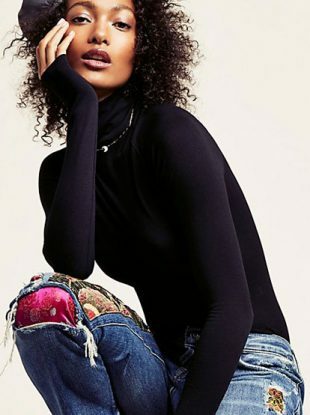 Are You Ready for the Return of Low-Rise Jeans? 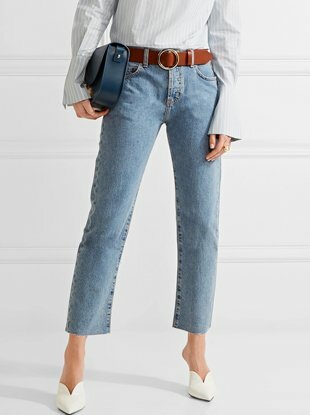 There's no ignoring it anymore: the 2000s are back with a vengeance and they've brought low-rise jeans along with them.